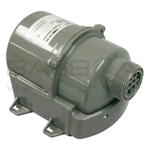 Need a replacement blower for your bathtub? 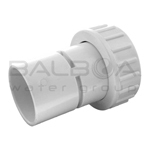 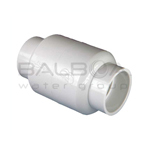 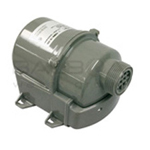 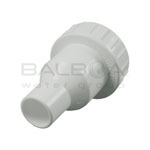 Balboa has a large selection of Domestic and International bath blowers and accessories. 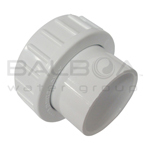 Please click on one of the images below to view their collections.